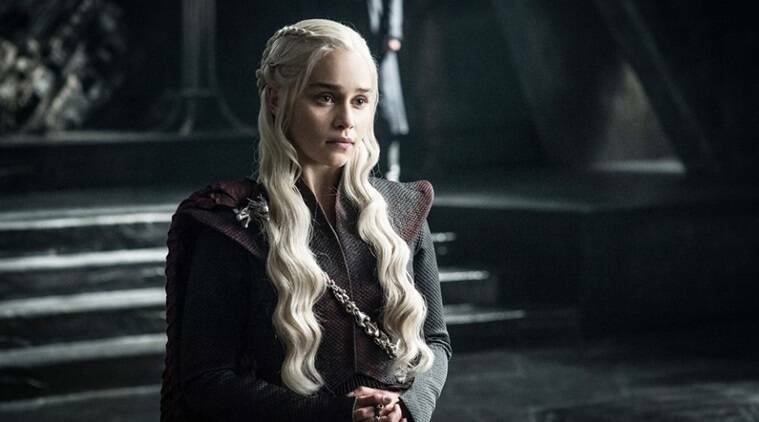 In an essay for The New Yorker, actor Emilia Clarke revealed that the health scares began soon after the success of the first season of the HBO epic-fantasy drama, Game of Thrones. Emilia Clarke is known for her role as Daenerys Targaryen in HBO’s Game of Thrones. Actor Emilia Clarke has revealed that in the early years of Game of Thrones she suffered from two brain aneurysms that nearly took her life. In an essay for The New Yorker, published online on Thursday, Clarke said the health scares began soon after the success of the first season of the HBO epic-fantasy drama. Clarke said just before she assumed her role as Daenerys Targaryen in 2011, she started feeling a “shooting, stabbing, constricting pain” in her head during a workout with her trainer. “I’d never experienced fear like that a sense of doom closing in. I could see my life ahead, and it wasn’t worth living. I am an actor; I need to remember my lines. Now I couldn’t recall my name,” Clarke said. “I looked as though I had been through a war more gruesome than any that Daenerys experienced. I emerged from the operation with a drain coming out of my head. Bits of my skull had been replaced by titanium,” she added. “I felt like a shell of myself. So much so that I now have a hard time remembering those dark days in much detail. My mind has blocked them out. But I do remember being convinced that I wasn’t going to live,” she said. The actor has assured that since the second surgery, she is “100 per cent better”, and has created a charity for brain injury and stroke victims called SameYou.